Built for returning World War II veterans, Stuyvesant Town-Peter Cooper Village has long been a bastion of middle-income housing, but landlords have deregulated many of its apartments over the last two decades. 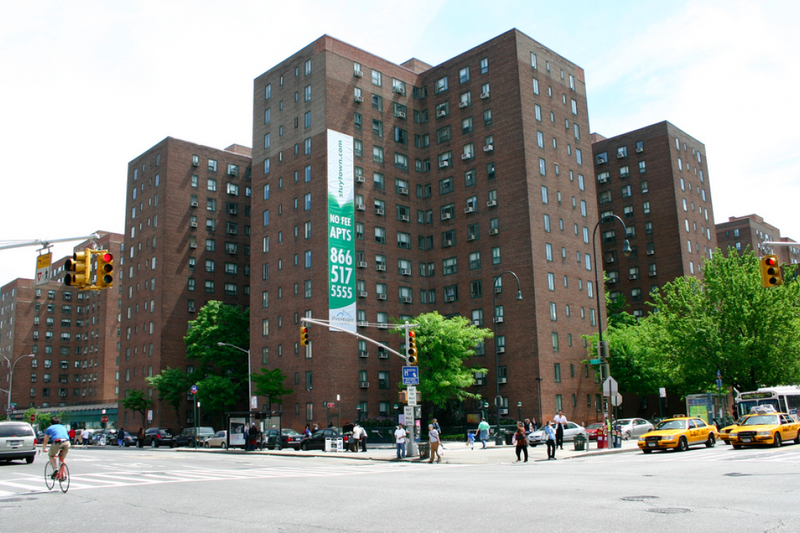 Stuyvesant Town-Peter Cooper Village is now accepting applications for discounted upper-middle-income apartments through the city housing lottery. The lottery starts today, January 16th, and runs through February 21st. The program is open to households making $86,670-$170,115 a year. 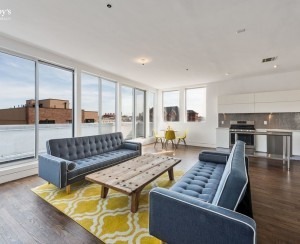 The apartments are one and two bedrooms renting for $2,889 a month and $3,543 a month, respectively. 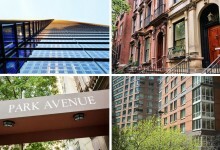 That may not sound like a great deal, and in fact it's above market as compared to active listings in the nearby East Village, but it's below market for neighboring Gramercy Park, and for comparable market-rate units in Stuy Town. More importantly, the apartments are supposed to be rent-stabilized for at least the next two decades, meaning as rents continue to spike in the surrounding area, tenants of the lottery apartments will have presumably lower, slower increases at rates set by the city rent board. 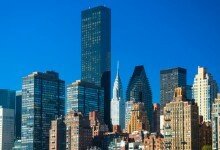 The Stuy Town arm of the international real estate giant Blackstone ranked number 1 in our recent 12 Best Manhattan Landlords list, as determined by maintenance records over the last several years. The housing lottery process can be tricky—see the account of a woman who had to appeal three times to get her Stuy Town application accepted—so be sure you go into the process prepared. Stuy Town has a frequently asked questions page here, and we have guides to applying to the affordable housing lottery here and here. To apply, and for more information, visit the Stuy Town lottery website here. You can also download and print a paper application here, then mail it to Stuyvesant Town/Peter Cooper Village Wait List, Peter Stuyvesant Station, PO Box 1287, New York, NY 10009. 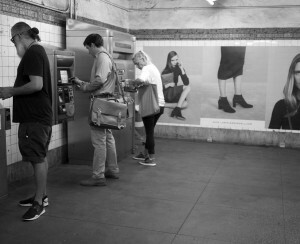 Note: Brick Underground is in no way affiliated with Stuyvesant Town-Peter Cooper Village or the city housing lottery. If you are interested in applying to this affordable housing lottery, please go to the Stuy Town lottery website for information and instructions. For other affordable housing openings, visit NYC Housing Connect.